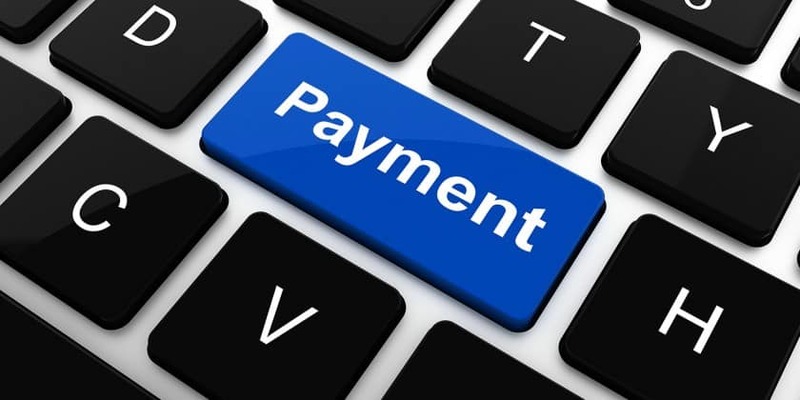 MUMBAI: Mobile and digital payments startup, Zeta has unveiled three new digital solutions in the Employee Tax Benefits and Rewards space. These new solutions, available on mobile and card platforms is expected to simplify: how companies manage medical claims & reimbursements; how employees receive tax-free gifts from their companies, and how companies manage their incentives & rewards program for employees. Zeta provides an end-to-end solution for companies to manage their Employee Tax Benefits and Rewards programs electronically. Using a single web-based interface, an HR Manager is connected to every employee’s mobile phone. And at a click of button, HR Managers can send grants of meal vouchers, medical reimbursements, gifts etc to all their employees, across cities, instantly. Zeta says that the grants are transferred to an employee’s cloud-based Zeta account in the form of multiple virtual cards – each card representing a specific tax benefit and can be used only to avail that specific benefit. For eg: If an employee receives medical reimbursements grant in a virtual medical card then the money granted here can be used only towards medical purchases. This ensures that the user has the convenience of accessing all his employee benefits in one place while adhering to the respective company policy. Employees can access the grants and transact via the Zeta app on their smartphones or via a physical MasterCard-powered – Zeta Super Card – both of which are linked to his Zeta account. Employees can also upload bills as proofs of purchases on the Zeta app itself. These bills are verified and safely stored by Zeta for up to 7 years, freeing the HR Manager of these mundane tasks and any audit issues. Zeta’s solution can be used by any corporate irrespective of the employee strength or location and an HR Manager can set up Zeta in under 5 minutes, explained Turakhia. Earlier this year, Zeta introduced its electronic meal voucher solution – Zeta Meal Vouchers. This solution has seen rapid acceptance in the market with over 200+ corporates across industries already using this product. Zeta launches single digital interface solutions for corporates to file paperless reimbursements 0 out of 5 based on 0 ratings. 0 user reviews.